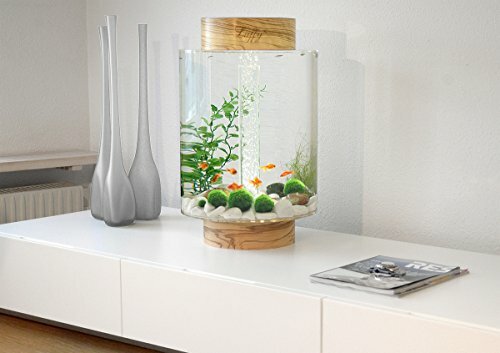 -After arrival of the order, just put them in your aquarium, glass vase or jar after arrival. Make sure it has tap water, NOT filtered. Marimos need minerals. -If they float, carefully squeeze the air out. Once this is done, they will sink naturally. 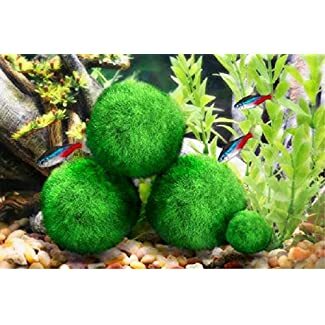 -Marimo moss balls are naturally biological filter system, absorb unwanted ammonia, nitrites and nitrates from your aquarium. They are snail safe and do not cause algae to grow either. -Marimos are the best ‘first-pets’. They are very low maintenance and look cute in the aquariums. They grow with your children and can be a lifelong pal to them. 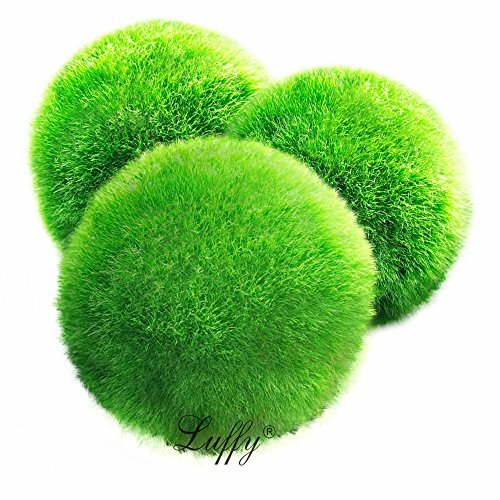 -Marimo balls are a hit as a decorative item in social events, including weddings. 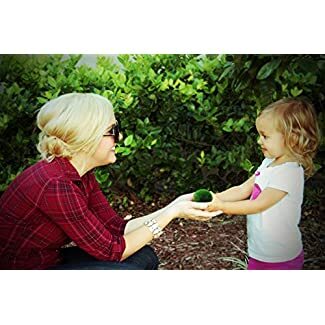 Use them in a green theme event or as a return gift to children in a birthday party. 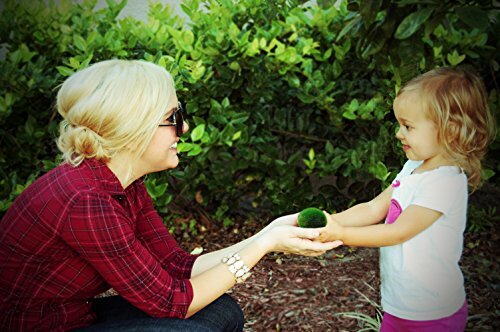 Marimos are perfect gift items for all kinds of event. *Note: Your Marimo has travelled a long distance to reach you. 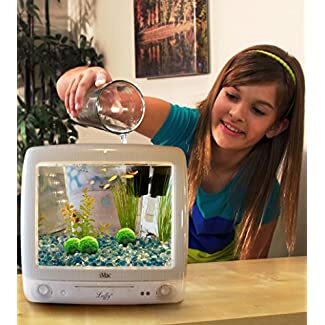 Give it a good rinse before it joins the rest of your aquarium family. Marimos, one of the National Treasures of Japan, are used as the first pet, as a decoration ornament and also as a fun toy for your aquatic pets. 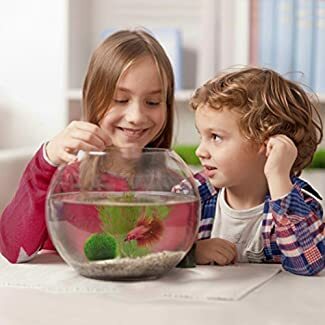 Marimo is a favorite toy of fishes, betta & shrimps. They love playing with marimos and some use marimos like a comfy hiding spot. Marimos help in improving the quality of your aquarium by absorbing pollutants such as phosphates, nitrates, and ammonia, thus creating a conducive environment for your precious aquatic pets. 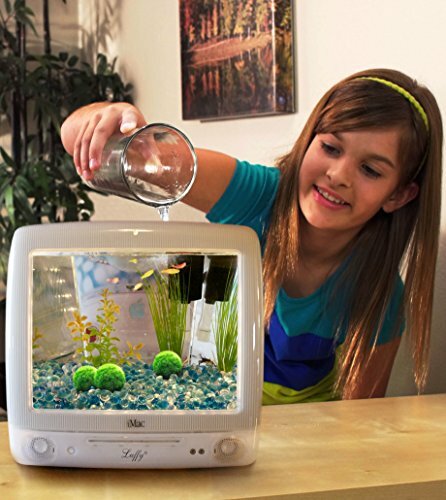 Plus, caring for an aquatic pet has never been so easy. 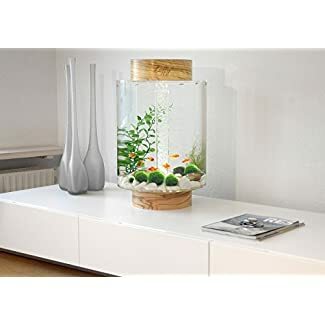 They can be placed anywhere in an aquarium, a jar or even a glass with tap water! 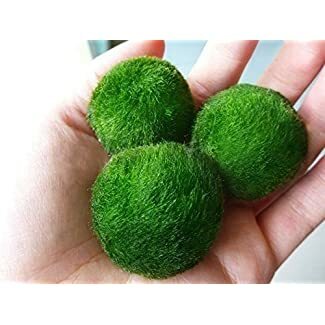 Marimo is a very popular plant in Japan. 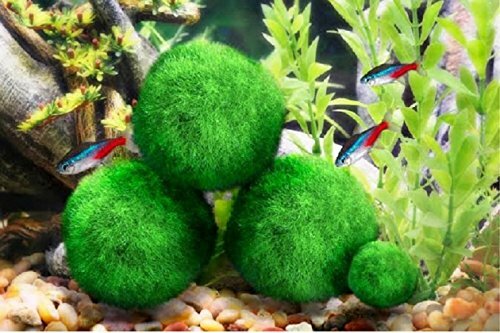 The growth rate of Marimo is about 5 mm per year. Hence a giant marimo is about 7 years old! 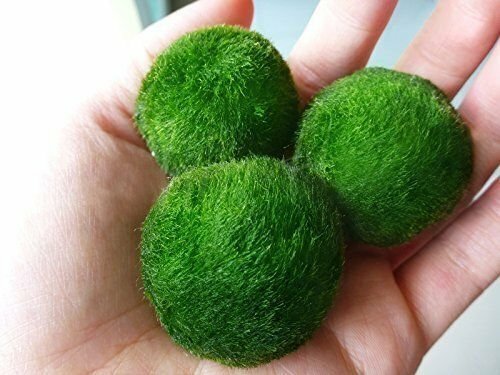 The Japanese believe that Marimo will bring good luck. Hence, they grow it in a glass bottle with just some water & ceiling light. Water change is only required once every 2 weeks. This plant does NOT cause algae problem. Negligible maintenance required.